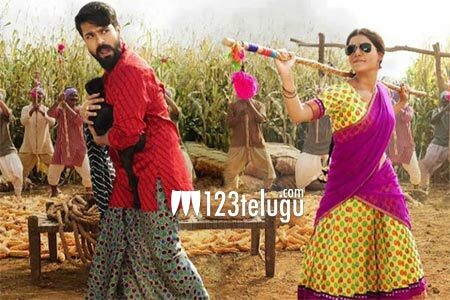 Rangasthalam is one film which has surprised even the trade pundits. Within no time, the film has crossed the share of 50 crores worldwide and is still going strong. The mouth talk is so strong that the film is rock steady even on the weekdays. The occupancy in the single screens and multiplexes is quite good as the film is running to packed houses in many areas. Meanwhile, the film has already crossed the 2.4 million mark in the US and will touch the three million mark in the coming days. Sukumar directs this film which is produced by Mytri Movie Makers.